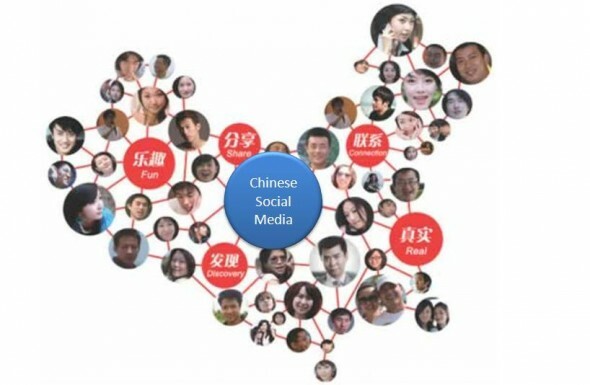 China online Social Media Marketing is about securing your brand in newsworthy circles on the China internet, in addition to building relationships with the most relevant online communities. With a little technical loving care, we can boost brand exposure and provide positive results again and again. We can work directly with you, your marketing team or offline PR agency; whatever your position, we’ll help you develop an efficient and effective word-of-mouth campaign. China online public relation enhances your China online business in long term by establishing solid links, article sharing with other related sites.